Online marriage counseling vs In-person therapy. Which is most effective? Online marriage counseling vs In-person therapy. Which is most effective? Many people wonder about what’s more effective, face-to-face or over the Internet. Let’s take a look: online couples therapy vs in-person marriage counseling. Even if you might think in-person is more effective, there are still many important factors to consider when deciding to find a marriage counselor, if you’re going to go the in-person route. How does online marriage counseling work? Would we be using Skype? Online marriage help. Does it work? Or make things worse? Let’s look at some of the recommendations we have for exploring both in-person therapy and online marriage counseling. 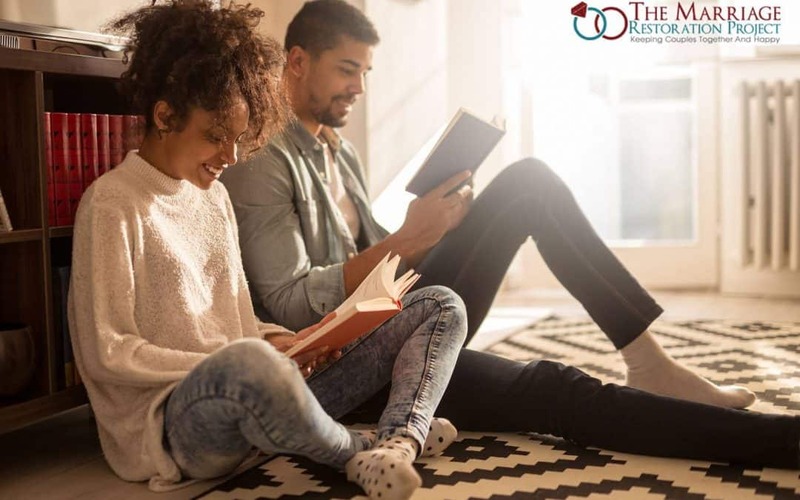 Although there is definitely something to be said for the connection that one develops in-person with a couple, there are many other factors that need to be considered when looking to save your marriage. For most of our couples who do our 2 day Marriage Retreat, we recommend meeting in person, if at all possible. The follow-up coaching sessions are online. We find that once we develop that in-person connection, the online follow-up component is not a problem. Furthermore, since Imago therapy places the focus on the couple as expert, you and your spouse will be doing most of the talking. We are there to guide you through the process, so you won’t be looking at us most of the time anyway. Because of our unique program and our specific approach, finding an in-person therapist may not be comparable. There are many therapists out there, and while many are skilled, others may not have the training or expertise to deal with marriages, or specifically the delicateness of your situation. You could find someone local but it may not have the same efficacy as if you were to work with someone online who is more skilled. Furthermore, most in-person therapy is weekly, for about 50 minutes. Unless you are committed to going for months on end, you may not see much progress, which is frustrating and discouraging. Because of the intensity of our 2 day Marriage Retreat, you will have clarity much sooner and be more motivated to implementing successful strategies for your relationship. Some couples are isolated and do not have the option of local therapy. They may also not be able to arrange childcare or could be stationed abroad. We are able to provide our 2 day marriage retreat with follow-up sessions in the comfort of your own home. You can accommodate your unique lifestyle and get the best help available. Couples who do the entire program online have also experienced the life-changing results of those who have attended in-person. Ultimately, it is a choice about what makes you feel most comfortable. However, in our experience, online marriage counseling is just as effective as in-person therapy.